Shibley’s Counselor-in-Training (CIT) program, previously called The Leadership Camper program, is for campers entering 9th-11th grade. 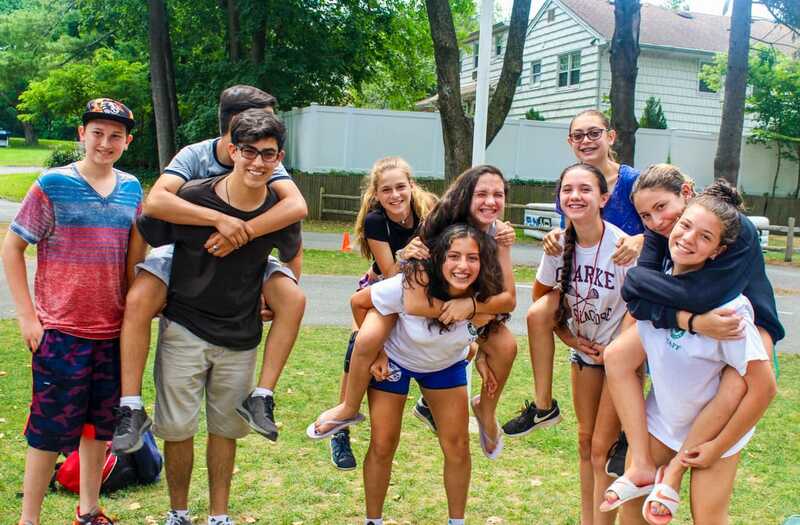 CITs who have successfully attended the program will have the first shot at open counselor positions when entering 12th grade. 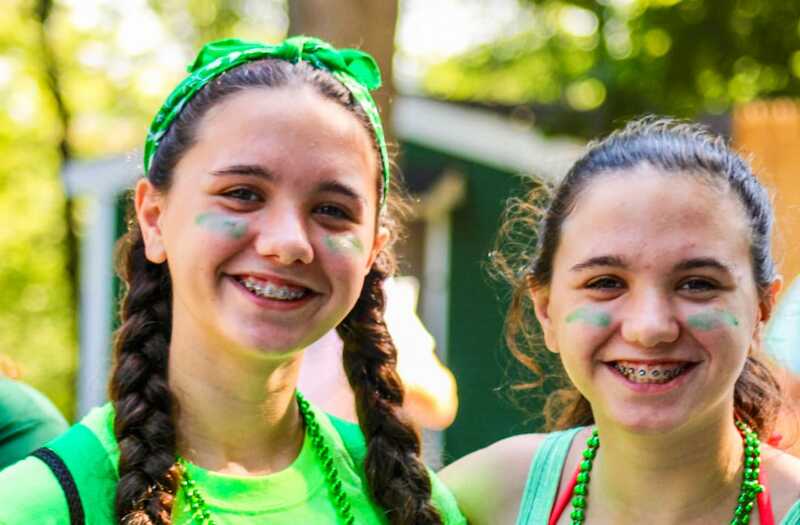 CITs will spend the majority of their day assisting with a camper group or in a specialty area. After a few weeks in one area, they will have the opportunity to rotate and train in a different area of camp. We give them a well-rounded, balanced education of working with children, along with the opportunity to work alongside different staff members. CITs will participate in activities and swim daily with their peers. A special evening activity for CITs only is held at camp during the summer as well.